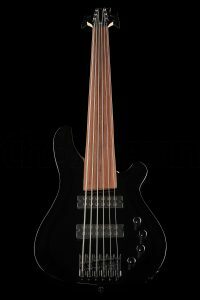 For years, I’ve wanted Harley Benton’s top-of-the-range 7-string bass, the BZ-7000 NT. I’ve come very close to buying it on two occasions before unexpected events hit my cash-flow. It’s exceptionally good value for money, but it is still a non-trivial amount of money. The neck is also extremely wide, and I don’t know if I could manage it. 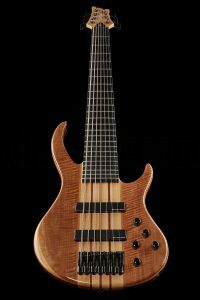 I also decided a while ago that if Thomann ever introduced a 6-string fretless version of its Progressive Series (which was available in 6-string fretted but only 5-string fretless versions), I might buy one of them. Behold the B-650FL! 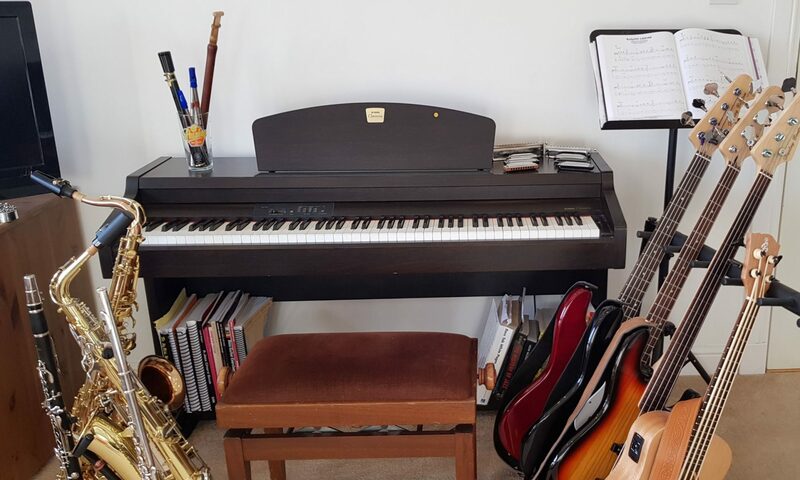 It is ridiculously cheap, and would give me an opportunity to try out a wider neck before going all the way to 7 strings. This is a family, not a business!